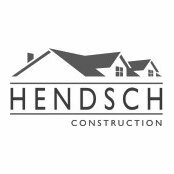 Specializing in residential remodels, Hendsch Construction is a full service construction company. 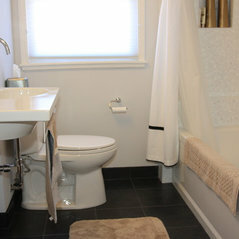 We are a committed group of remodeling professionals with over 20 years of remodeling expertise. We'll take your project from concept to completion within budget and on schedule, while providing clear communication throughout the process. 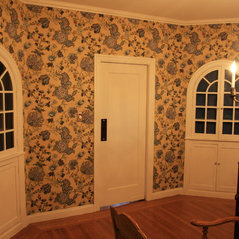 We offer high quality work, exacting attention to detail, and outstanding customer service to every project. 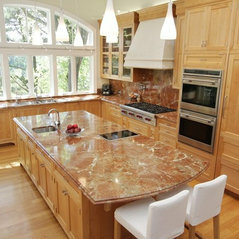 Kitchen and bath remodels, full house remodels, additions, foundations, window and door replacement.